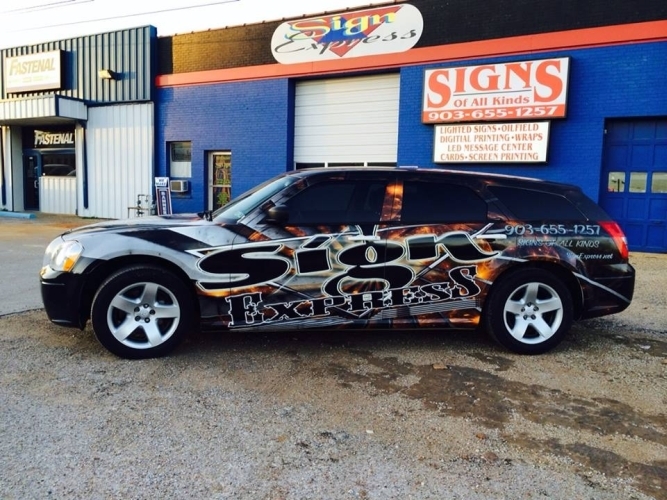 Sign Express has been designing logo for our customers over 12 years. Our team of professionals are trained to provide the very best service at the lowest price. You will receive 1 to 3 proofs to choose from and may revise to completion. Upon the completion of your logo it will be copyrighted for your protection.